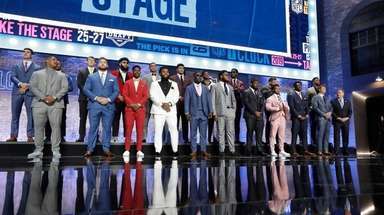 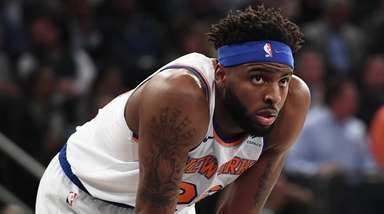 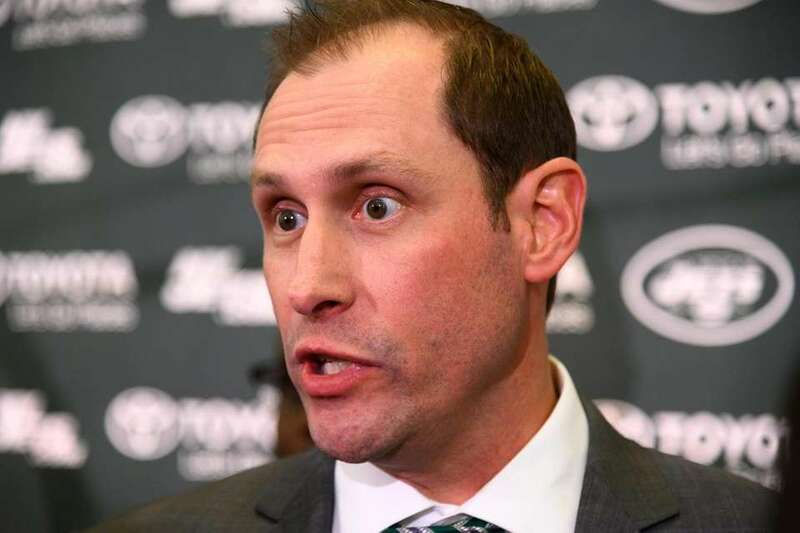 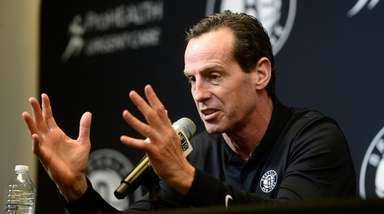 Jets coach Adam Gase was introduced to the media at a press conference on Monday, and members of the media were introduced to the coach's unique expressions, causing a reaction among fans on Twitter. 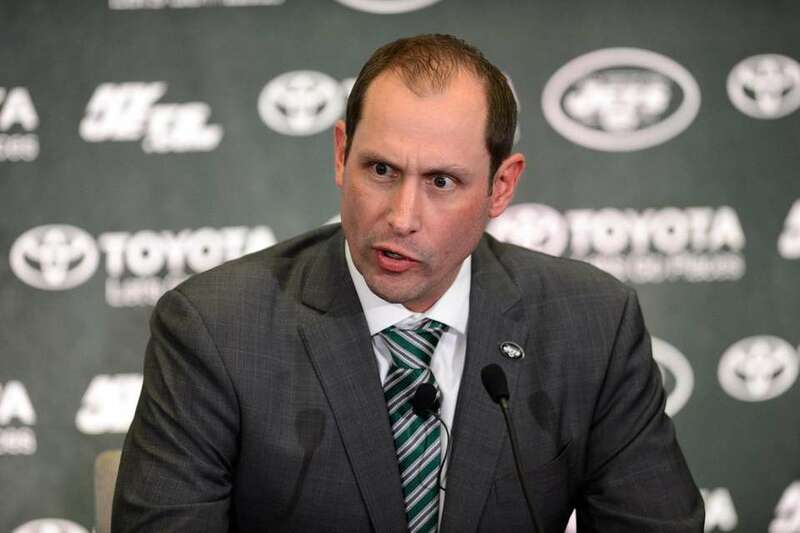 Here are a few of Gase's memorable faces from his first day on the job. 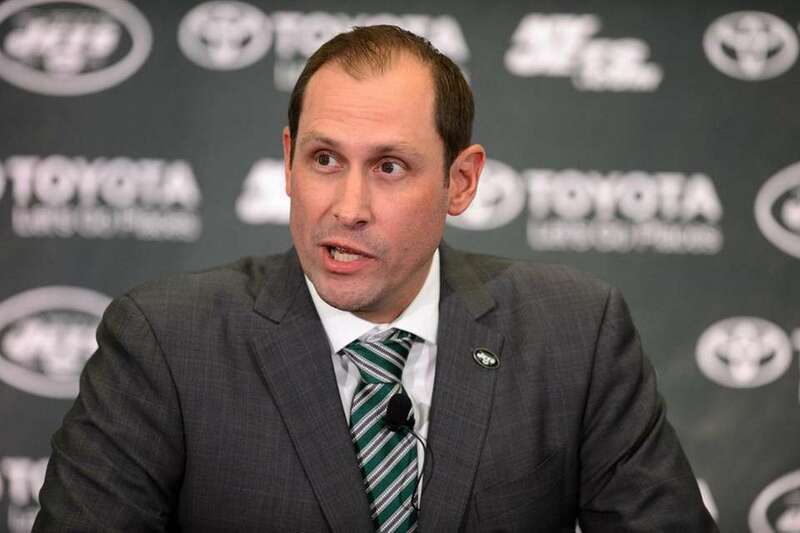 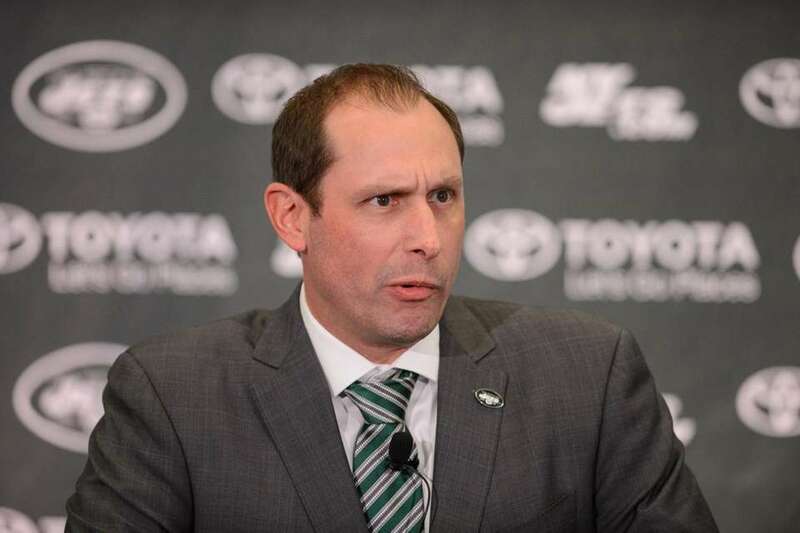 Adam Gase, the new head coach for the New York Jets speaks at a introductory press conference at the Jets training facility in Florham Park on Jan. 14, 2019. 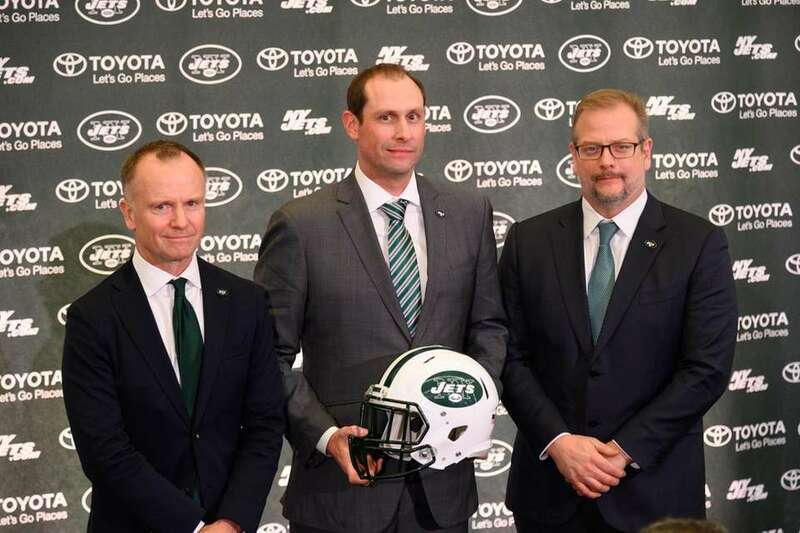 Jets chairman Christopher Johnson, coach Adam Gase and GM Mike Maccagnan pose at Gase's introductory press conference at the Jets training facility in Florham Park, N.J., on Monday, Jan. 14, 2019. 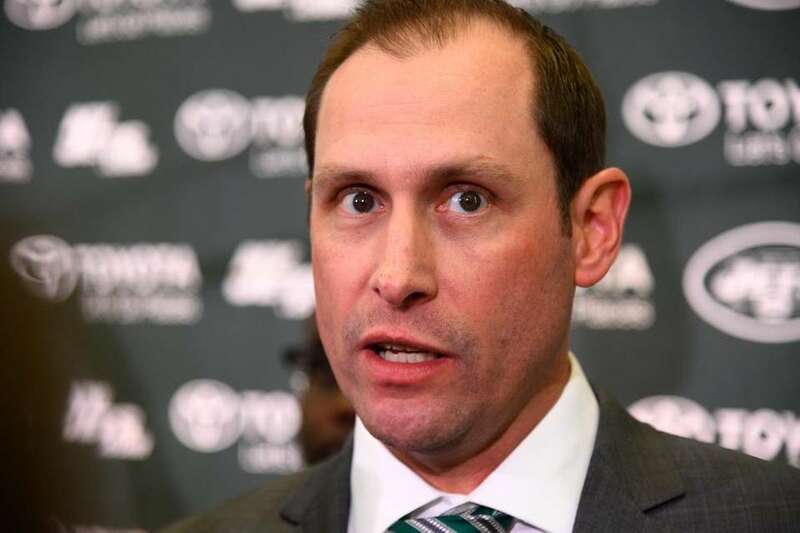 Adam Gase, the new head coach for the Jets speaks at his introductory press conference at the Jets training facility in Florham Park, N.J., on Monday, Jan. 14, 2019. 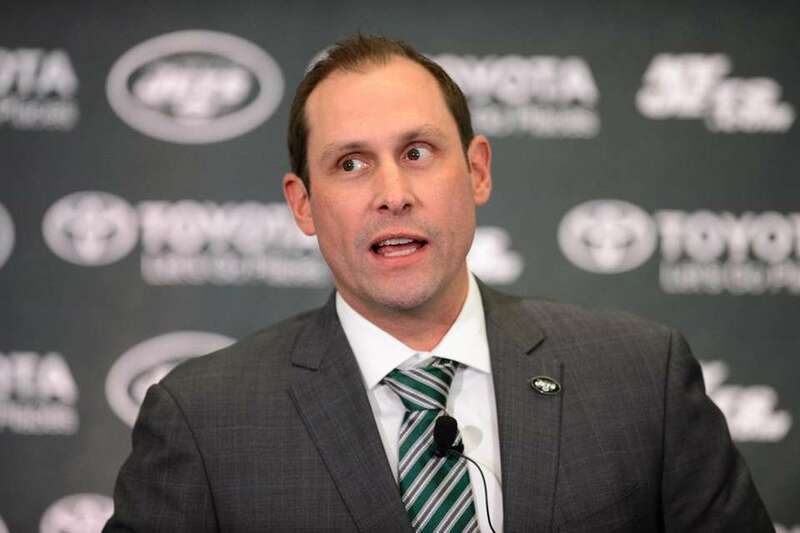 Adam Gase, the new head coach for the Jets, speaks at his introductory press conference at the Jets training facility in Florham Park, N.J., on Monday, Jan. 14, 2019. 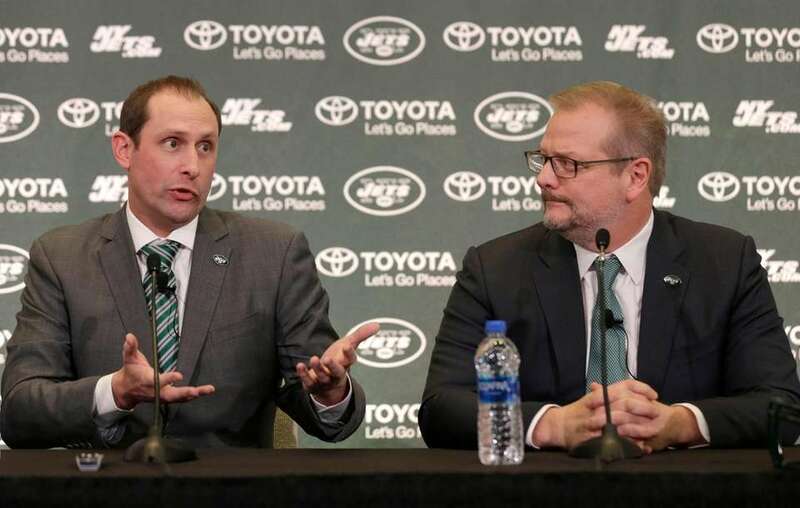 Jets chairman Christopher Johnson (L) and coach Adam Gase speak at a press conference at the Jets training facility in Florham Park, N.J. on Monday, Jan. 14, 2019. 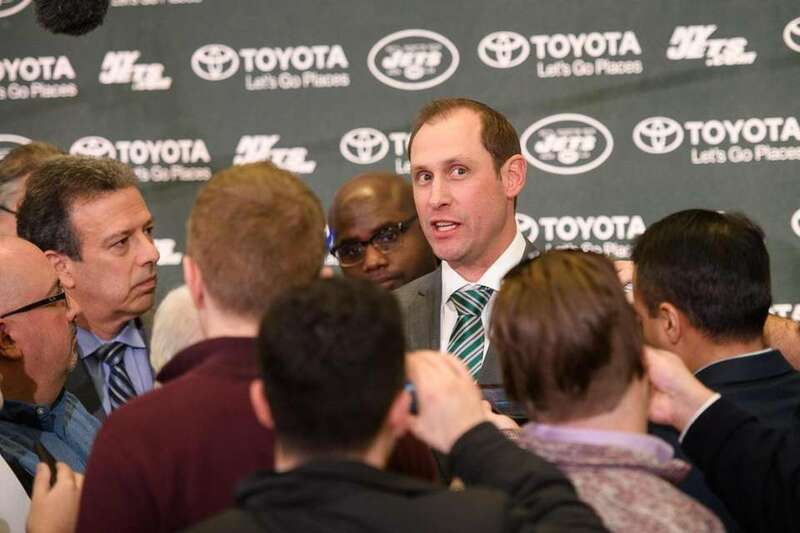 Jets head coach Adam Gase, left, speaks while general manager Mike Maccagnan looks on during a news conference in Florham Park, N.J., Monday, Jan. 14, 2019. 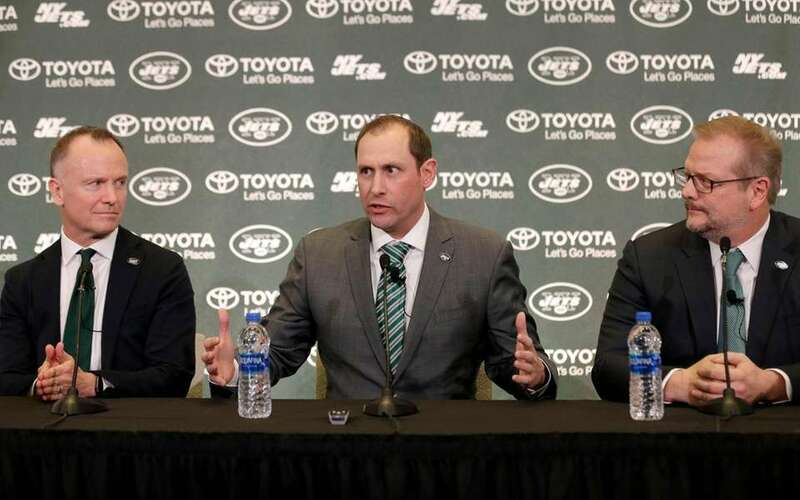 Jets head coach Adam Gase, center, speaks while team owner Christopher Johnson, left, and general manager Mike Maccagnan look on during a news conference in Florham Park, N.J., Monday, Jan. 14, 2019. 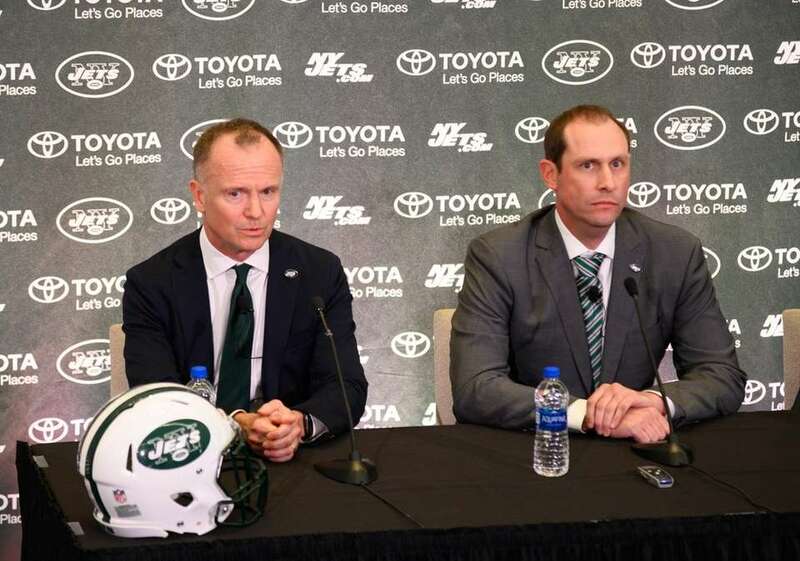 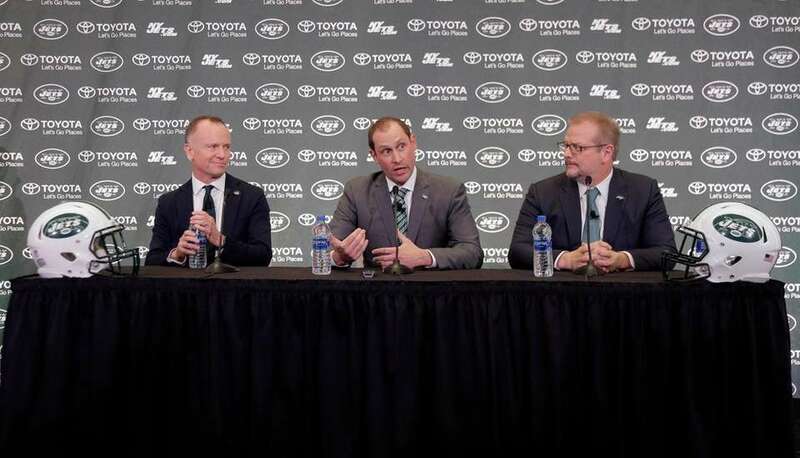 Jets head coach Adam Gase, center, speaks while chairman Christopher Johnson, left, and general manager Mike Maccagnan look on during a news conference in Florham Park, N.J., Monday, Jan. 14, 2019.